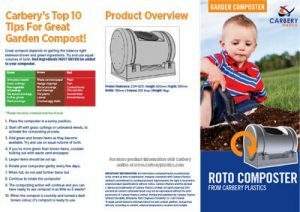 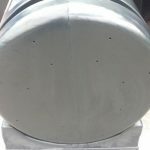 Carbery’s Roto composter is a revolution in composter design and construction and an alternative to traditional, static compost bins. 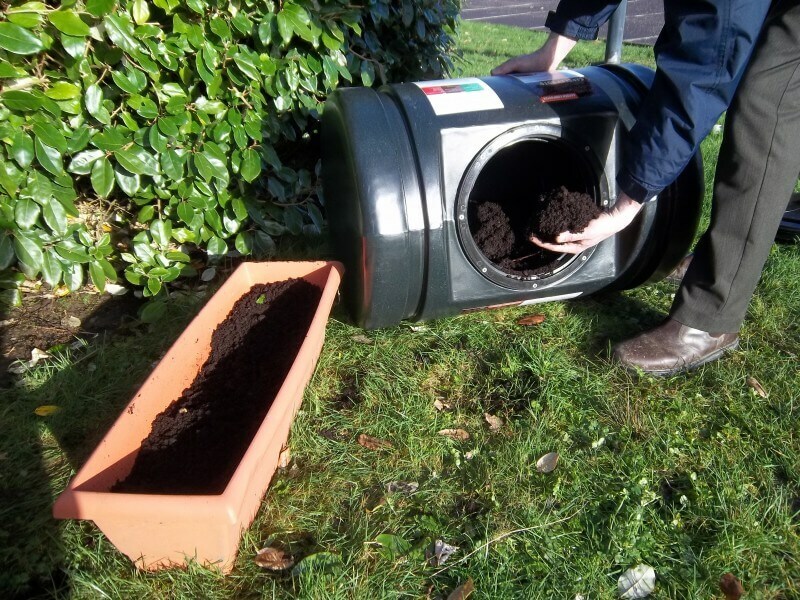 The result of an intensive development process, which looked closely at the requirements of amateur gardeners, Roto isn’t just a better way to produce home compost, it’s a smarter way too. 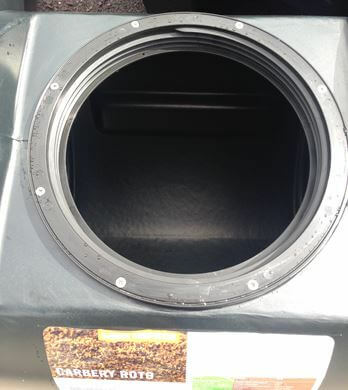 Roto’s clever, castor based tumbling action can reduce production time to as little as 6 weeks. 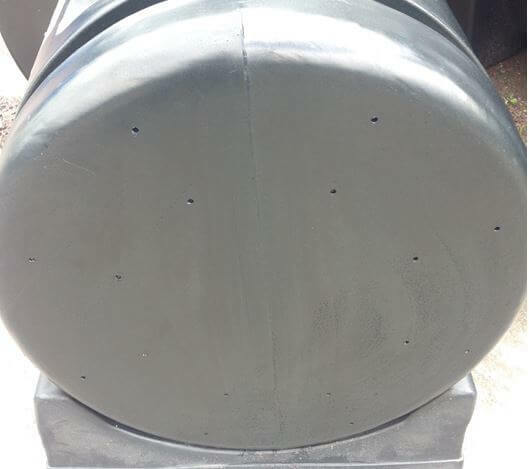 Without the need for complex and potentially troublesome gears, linkages and pivots. 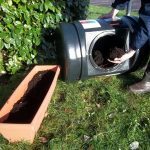 At less than 65cm tall, Roto’s low profile design can nestle undisturbed in almost any garden and help gardeners to produce quality compost in a single, self-contained unit. 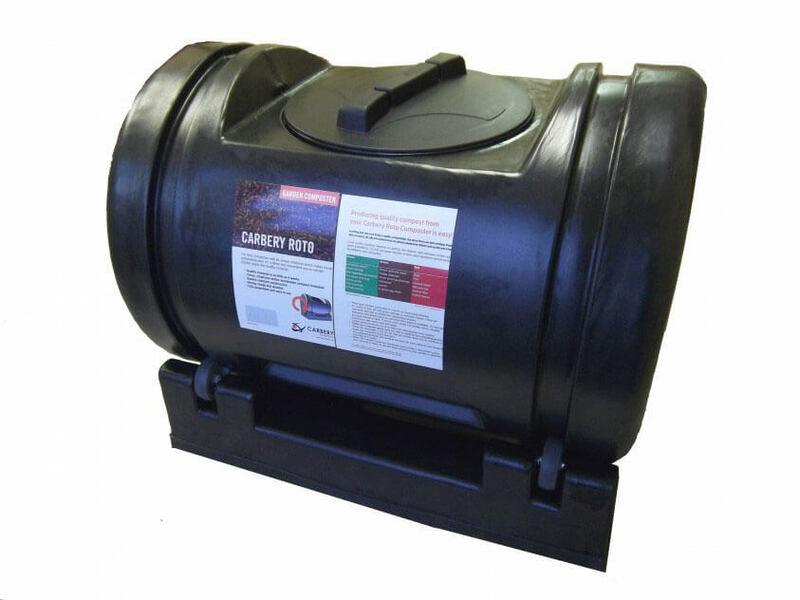 Benefiting from a weatherproof, rodent resistant and maintenance free design, every Carbery Roto is manufactured from recyclable polyethylene. 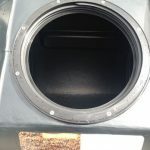 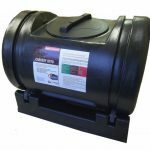 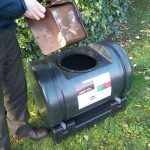 For ease of use and access, Carbery’s Roto composter incorporates a wide access entry and discharge lid. 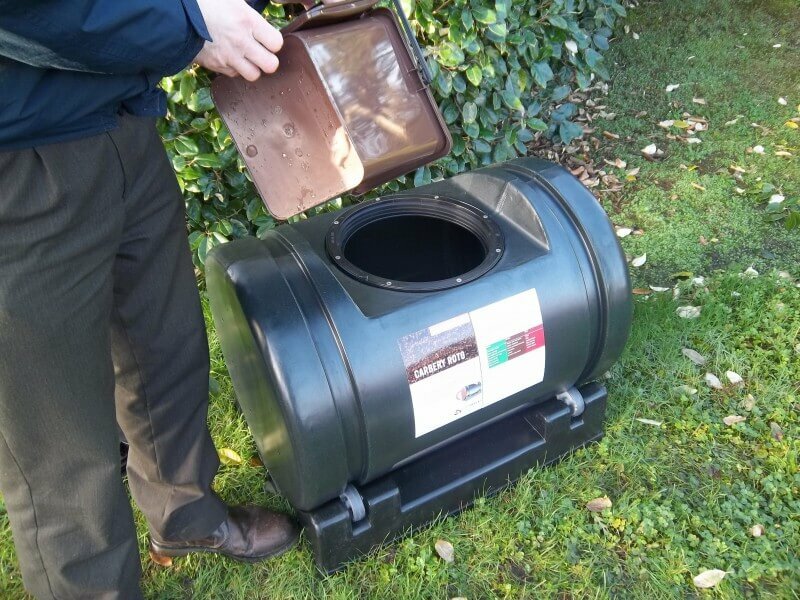 Carbery’s optional kitchen caddie is ideal for conveniently and cleanly collecting and depositing food waste to the Roto composter.